India’s top telecom operators have reportedly questioned the telecom regulator (TRAI) for delaying consultation on mobile network test rules. These telcos had last year alleged that Reliance Jio had bypassed regulations by offering full-fledged services under the guise of test services, which helped it gain quick subscribers in the country. The issue related to network testing rule was first brought to the regulator’s notice last year, which had then flagged it to the Department of Telecommunications (DoT). 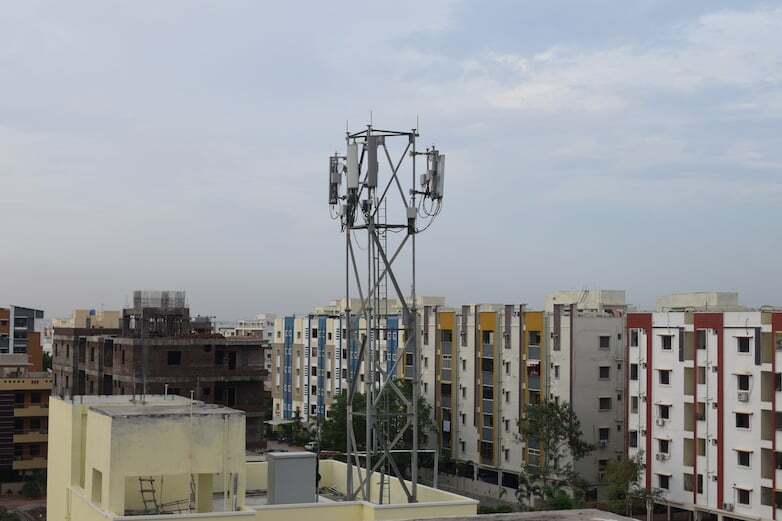 Following the bitter war around this, the Telecom Regulatory Authority of India had issued a consultation paper on May 1 this year to refine rules on network testing. Airtel, in its submission to the Telecom Regulatory Authority of India, said that the regulator has failed to act on a suomoto basis over the violation of these rules despite the fact that the industry players had been pleading and seeking intervention over this issue for months as new entrant sought large number of PoIs during the test phase itself. The Sunil Mittal-led telco said, that “there are no grey areas or ambiguities in the existing guidelines and the paper is no more relevant as the damage has already been done”, adding that rules clearly state that the enrollment of subscribers is not permitted before the commercial launch of services. Airtel further added that the delay from TRAI allowed Jio to amass subscribers in the guise of test users and offer all its services for free. India’s second largest telco, Vodafone India, has also alleged that the TRAI didn’t examine the compliance of licensing terms and conditions by Reliance Jio, but rather condoned the actions of the telco in the consultation by citing lack of clarity and converted the consultation into the future discussion. India’s third largest telco, Idea Cellular, said that the consultation was issued almost after nine months of having received the formal reference from the department, which demonstrates the lackadaisical approach of the TRAI towards dealing with such a critical issue. Jio, however, said that the top telcos had created a non-issue around network testing, despite clarity in present rules. Cartel is crying because TRAI wouldn’t accept their bribes to kick out JIO. Pay up the 3000 crore rupees you owe AVOID cartel.